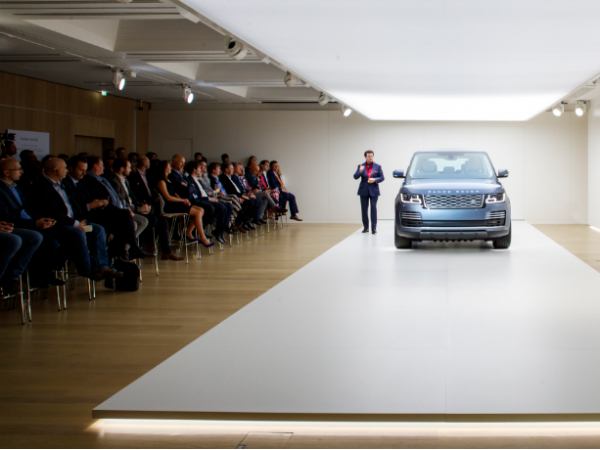 Last night the legendary Range Rover took its next evolutionary step with a plug-in hybrid (PHEV) electric model, fittingly revealed at the Design Museum in London. Gerry McGovern, Chief Design Officer, Land Rover, said: "Our customers are very clear about what they want from any new Range Rover. ‘Don’t change it, just make it better,’ they tell us, so everything we've done has been about enhancing our flagship SUV. After nearly 50 years the fourth generation Range Rover is the finest so far, ensuring the original luxury SUV remains the choice for discerning customers the world over." You can watch the exclusive TeamTalk TV highlights from the night below.